The splendor and sparkle of the diamond is unmatched by that of any other gem in the world. As status symbols or emblems of endless love, diamonds have been worn, collected, and presented as lavish gifts since the earliest days of antiquity. Today, steady sales—and borrowed baubles on the arms of starlets—indicate that diamonds remain among the most sought-after gemstones. But few, if any, private collections surpass that of Queen Elizabeth II.
" 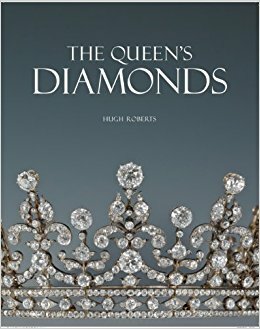 The Diamond Jubilee of Queen Elizabeth II, "The Queen s Diamonds" offers the first authorized account of this iconic and unparalleled collection of diamond jewelry. The photos superbly encapsulate the breathtaking beauty of the subjects, and the descriptions are packed with fascinating details. " 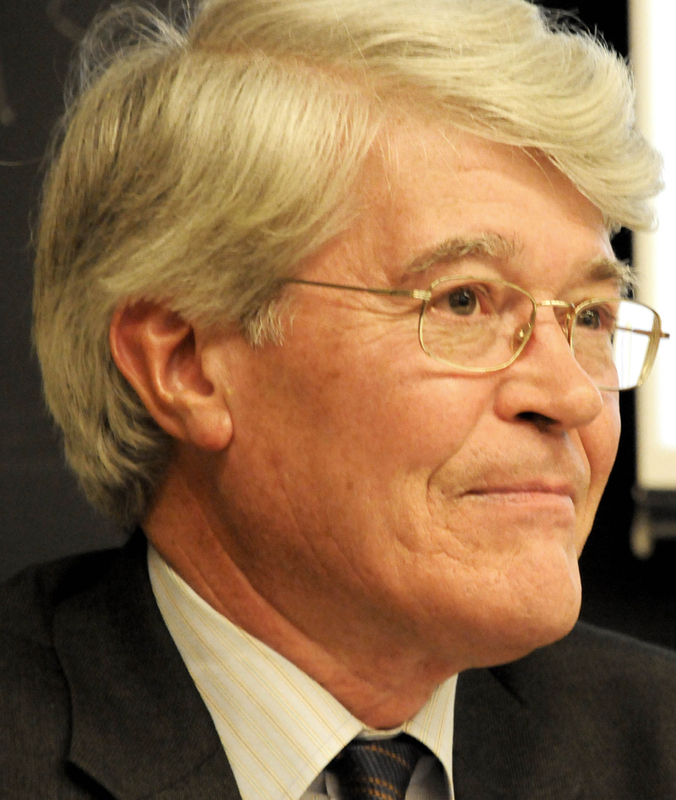 Sir Hugh Roberts is Surveyor Emeritus of The Queen's Works of Art and was the Director of the Royal Collection from 1996 to 2010. He is the author of For The King's Pleasure: The Furnishing and Decoration of George IV's Apartments at Windsor Castle, and has also written extensively on the decorative arts, contributing to the catalogs for numerous exhibitions. The Queen’s Diamonds takes readers on a tour of the magnificent royal inheritance of diamonds from Queen Adelaide in the 1830s to the present day. The book features more than seventy awe-inspiring pieces of jewelry from one of the finest collections in the world. With three hundred full-color photographs—many newly commissioned for the book—the dazzling display ranges from the flawless pink diamond presented to Princess Elizabeth, as she was then known, for her wedding in 1947 to nineteenth-century diamond diadems to the Cartier “Halo” tiara worn most recently by The Duchess of Cambridge at her wedding in April 2011. As informative as it is stunningly beautiful, the book includes information on many items of international importance and great historic significance. Published on the occasion of the Diamond Jubilee of Queen Elizabeth II, The Queen’s Diamonds offers the first authorized account of this iconic and unparalleled collection of diamond jewelry. The photos superbly encapsulate the breathtaking beauty of the subjects, and the descriptions are packed with fascinating details.